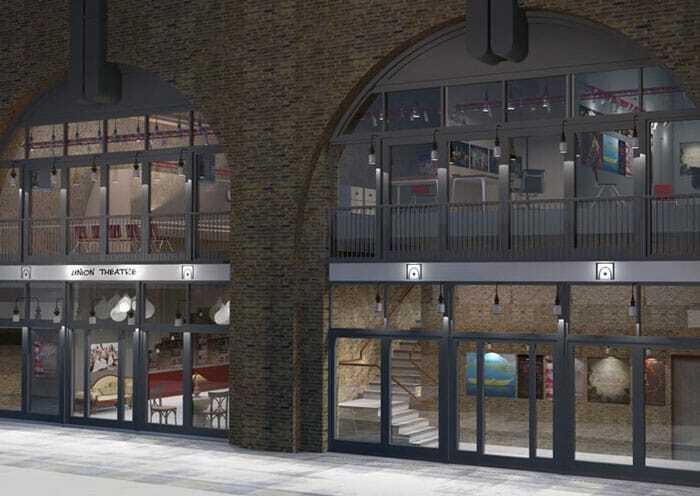 The Union Theatre is a small studio theatre located in a converted paper warehouse underneath the railway arches of Southwark station. It was founded in 1998, and has quickly established a reputation for staging high quality, critically acclaimed productions of musicals, including Sweeney Todd, The Pajama Game, HSM Pinafore, and Chess (a production writer Tim Rice called ‘the definitive version’). Writer and ballet critic Craig Dodd came to the theatre in 2008, and quickly became a regular attendee of their productions. After his death, his partner asked theatre founder Sasha Regan to create an award in his honour. The Craig Dodd Prize is an annual award of a cash sum to an actor and actress in The Union who gave the best performance over the year. The Union Theatre is currently under threat, as the landlord wishes to redevelop the site for use as office space. A campaign has been launched to save it.